Garrett Builders is owned and operated by Jonathan Garrett and his wife, Jennifer. Jonathan graduated from NC State in 2003 with a B.S. of Civil Engineering & Construction Management, and has spent decades in the North Carolina construction business. After gaining invaluable experience working with a local builder in high school and college, Jonathan worked full-time as a trim carpenter post-college for two years before founding Garrett Builders. Jennifer Garrett runs the company’s front office, handling everything from accounting to payroll. 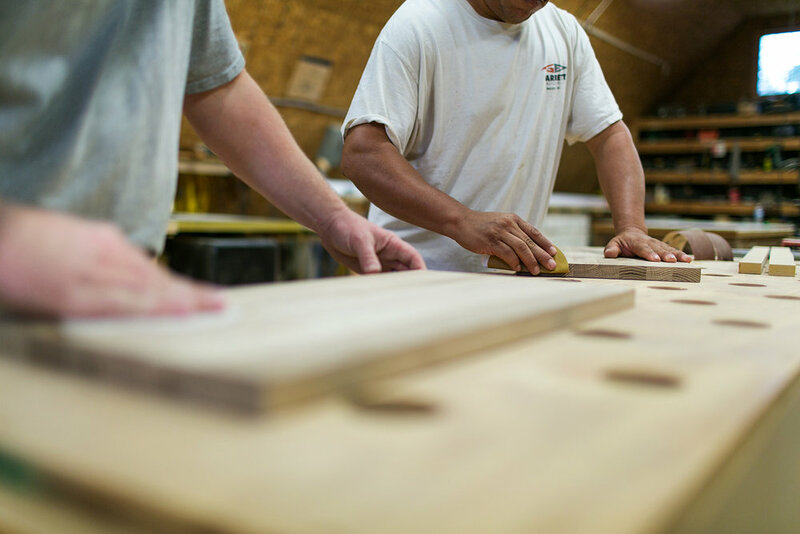 The two have built their business from the ground up on top-quality craftsmanship, excellent subcontractors, integrity, and the ability to listen to clients. At Garrett, the work speaks for itself. Jonathan grew up in Bahama, NC and now resides there on a 100-acre family farm with his wife and business partner Jennifer, his son Johnny, and daughters Jessica and Julianne. When he’s not at a job site, you’ll find Jonathan relaxing with the family somewhere outside either water or snow skiing, gardening, wood working, or under the hood of a car. With 16 years’ experience in the business, BJ handles everything from framing to landscaping, roofing, trim carpentry and general project management. Roofer, mason, equipment operator, carpenter, landscaper and grader – if there’s a job that needs doing, Ful is ready. 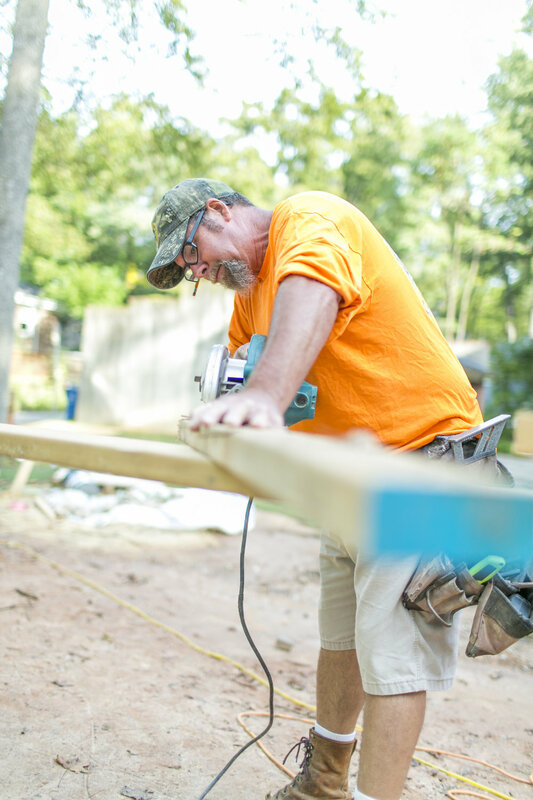 Cliff’s skill as a carpenter comes from 30 years’ experience as a framer. From trim to decks and porches, Cliff does it all. Patrick has almost a decade of experience with grading, landscaping, backfill, foundations and driveway installations.